Where do I even begin this post? How do I even start to articulate how I'm feeling or what this means to me? In short: I can't. But I guess I'm going to have to try. 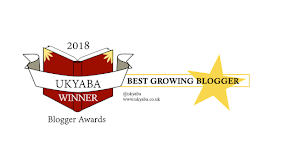 Mid last-week, I was aware that the longlist for the UKYABA (UK Young Adult Blogger Awards) was being announced. After already buying tickets and voting for my favourites several weeks before, I wasn't expecting anything other than to cheer on my favourites as they got nominated, and support them in any way that I could. You can't even imagine my surprise when my name appeared SIX TIMES on the longlist. I was aware I could only move forward in 3 categories, but figured something had gone wrong - because there was no way I was worthy of being shortlisted in 3. Friday night came around. I was shortlisted in 3. To say I was overwhelmed and shocked, was the understatement of the year. 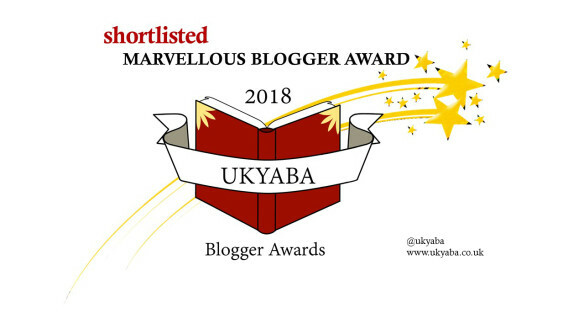 One of the best moments was seeing I'd been shortlisted in a category with someone who has been everything I needed and more in the past year - Liv (thatfictonlife). Everyone I'm shortlisted with is insanely talented, and I've been a huge lover of all of their blogs/channels - so whilst it's very exciting, it's hugely intimidating. 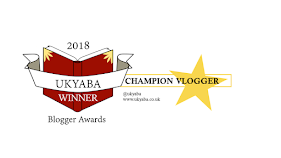 Bloggers who have been around for a few years, worked to build their blog and are continuing to champion books. This is about bloggers who makes you feel happy about being part of the book blogging community. Is it because they have great book recommendations? Or because they always send you that perfect gif on Twitter when you need it? How about because they cheer on authors? Or you? They send real/virtual care-packages? 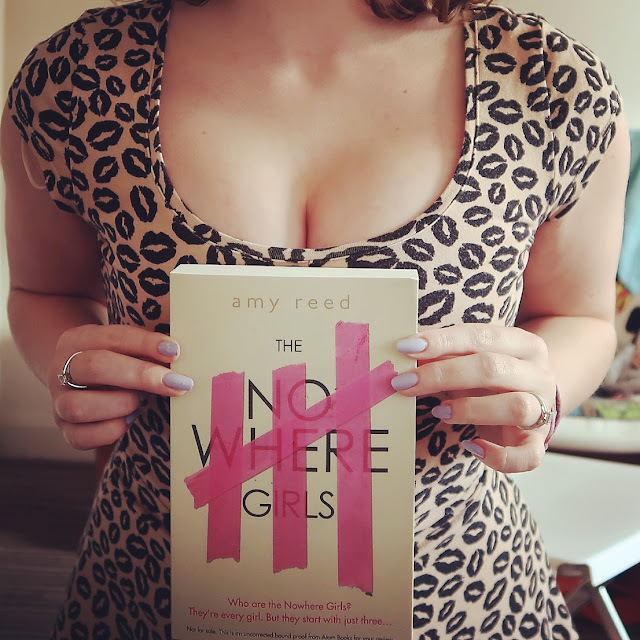 Something about this blogger makes UKYA book blogging a better place for you. It can be a tiny thing or a big thing but it matters! I am so unbelievably proud of what I've been able to achieve in the past year, despite my chronic illness, despite my mental health: I did this. As someone who last April was housebound, unable to work, unable to get out of bed most days; here I am almost a year on, with my own book business, had my own book club, being nominated for 3 awards. Just wow. And to be recognised for it, is one of the best feelings I've ever experienced. I've also seen lots of tweets about people feeling like a failure because their blog wasn't nominated. Guys, I wasn't nominated once last year, but made six categories this year. Don't let it get you down, book bloggers are all amazing and no amount of awards can change that.